Enjoy hours of comfortable sleep with the DHP 6" Full-Size Futon Mattress. Featuring a sturdy microfiber cover, this mattress is built to hold up to everyday wear and tear. The tufted design ensures that the mattress will retain its original shape for many years. Perfect for any standard size futon frame, the DHP 6" Full-Size Futon Mattress will certainly complement any room decor. 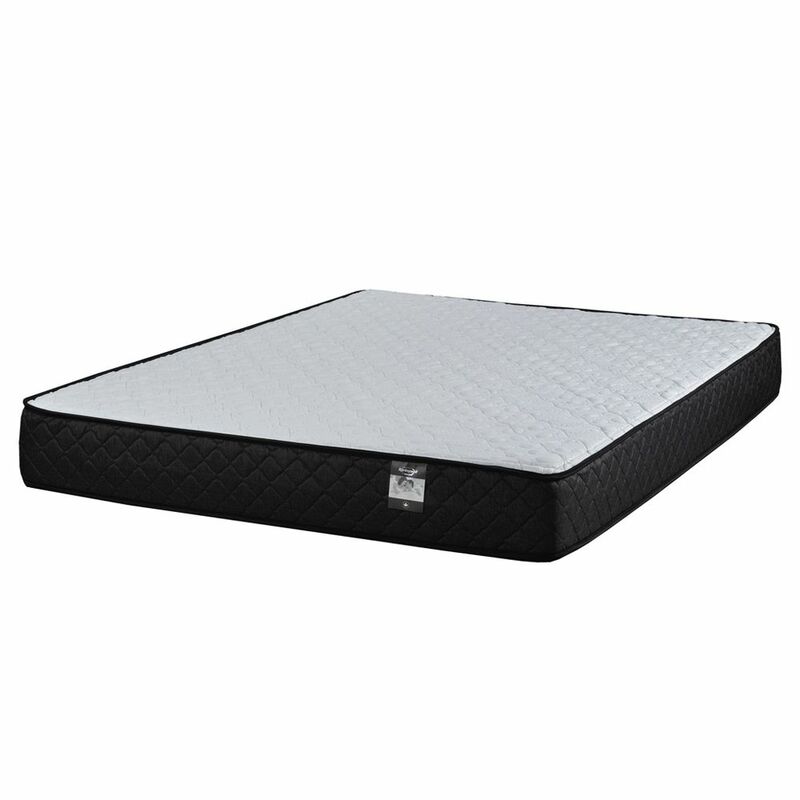 Arlington 6-inch King-Size Foam Mattress The Arlington made by Springwall is perfect for the budget conscious customer looking for a great deal. This all foam mattress is made with Certi-PUR certified Bio Foam manufactured with soy based oils for a more environmentally friendly bed. The ViscoGel Memory foam conforms to your body while alleviating pressure points and the gel helps regulate your body temperature to keep you sleeping comfortably throughout the night. Conveniently roll packed into a box for easy delivery and set up. Canadian Made, Canadian Owned.